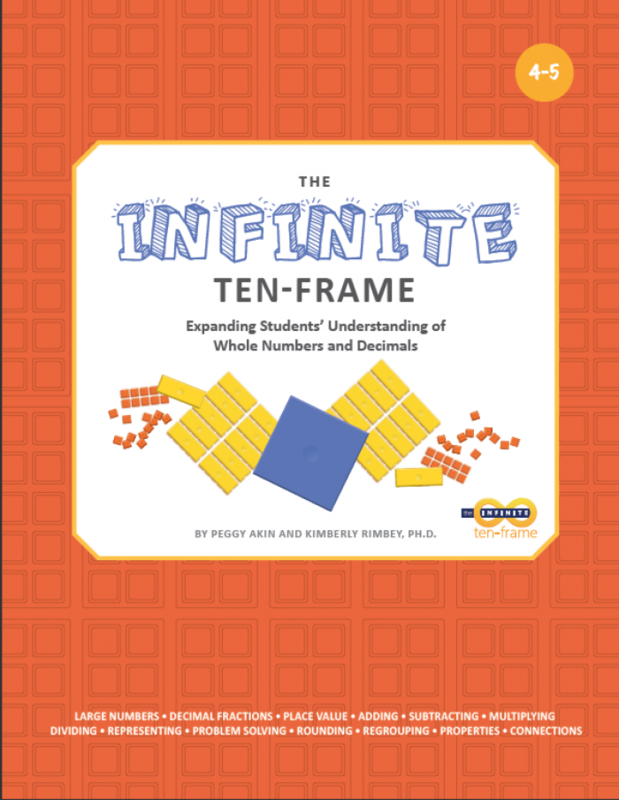 This exciting four-book series unleashes the power of the ten-frame to foster understanding, build proficiency with base-ten numbers and operations, and develop reasoning and problem solving skills. 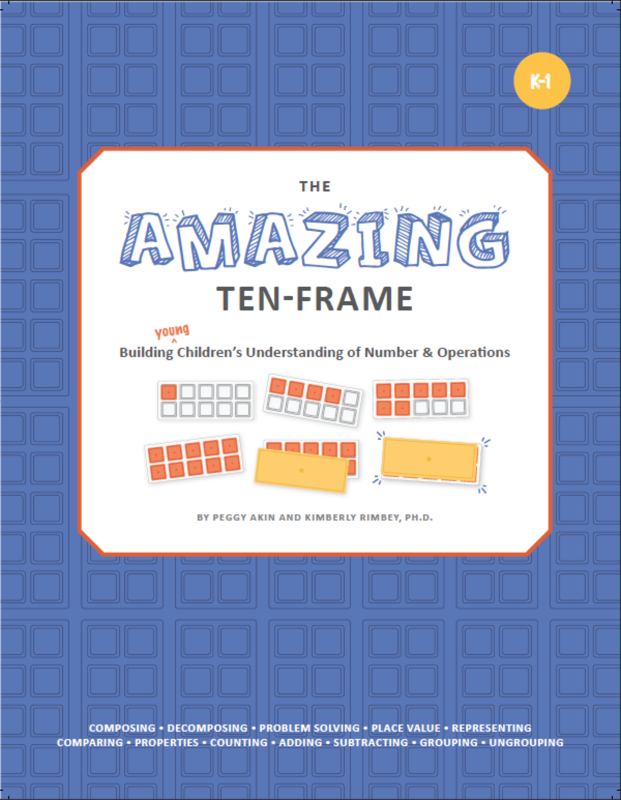 Students’ hands-on, concept-building engagement with KP Ten-Frame Tiles help them master grade-level standards for number, place value, and operations. 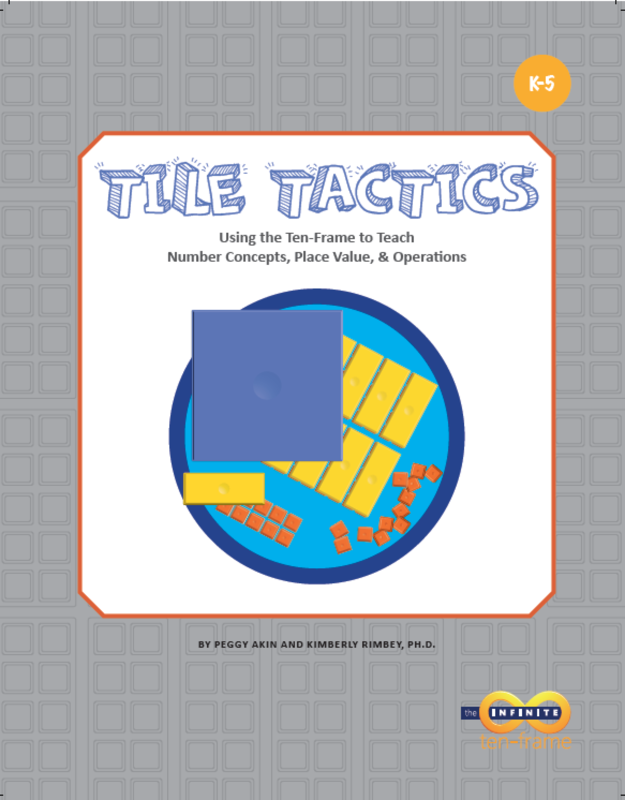 Created for coaches, leaders, and teachers, Tile Tactics provides a concise, visual, step-by-step summary of the ten-frame-tile approach to the standards addressed in each of the three grade-level books. 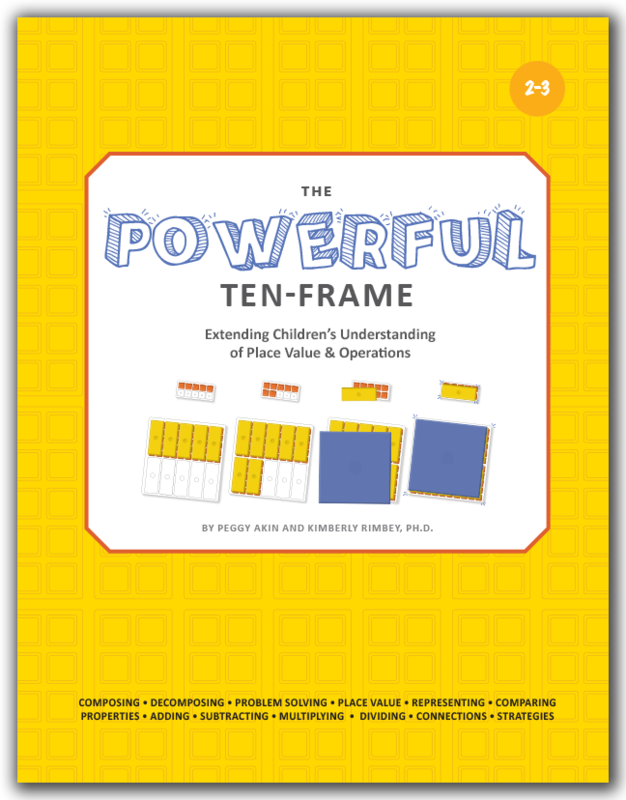 In the K-1, 2-3, and 4-5 books, each grade-level standards is supported by a set of four activities. Teacher Training: This page gives teachers up-front, guided, hands-on experience using the tiles before they lead the Hands-On Lesson with students. 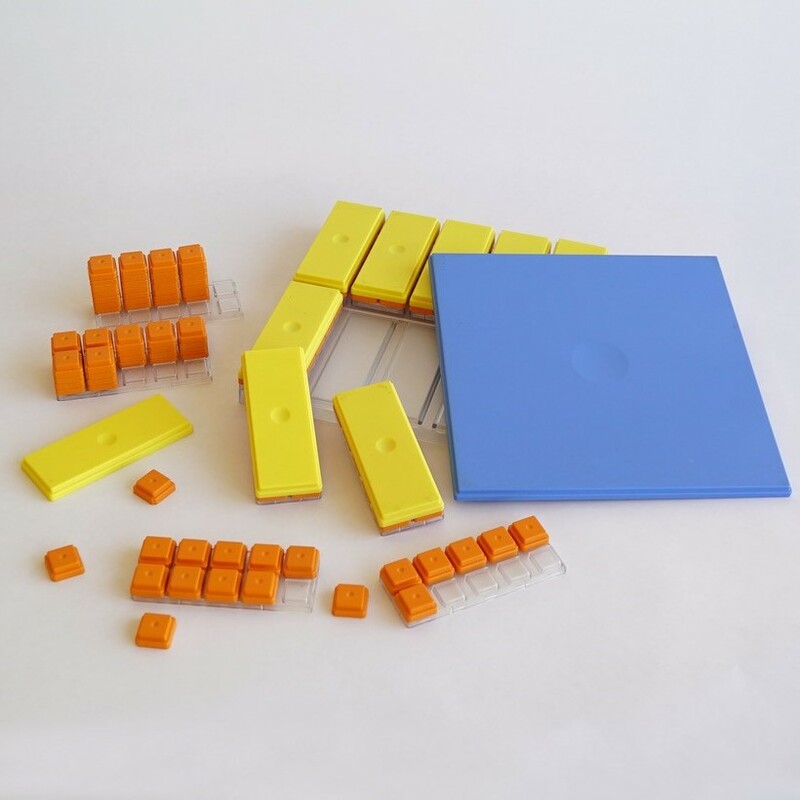 Hands-On-Lesson: The hands-on lesson provides a step-by-step process for addressing the standard, beginning by posing a story problem for student-partners to solve with Ten-Frame Tiles. 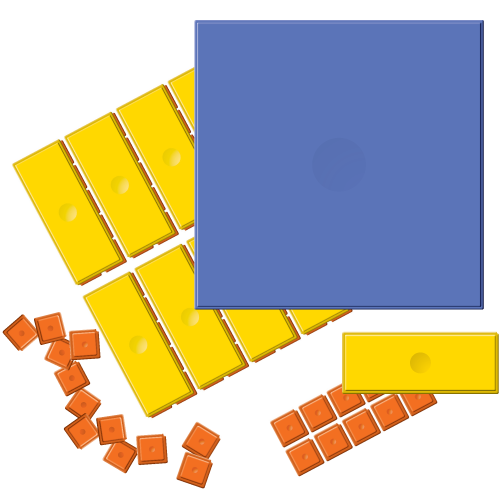 Problem-Solving Task: A lesson-related task encourages students to work independently, applying their learning to a problem situation in creative ways with strategies and tools of their choosing. 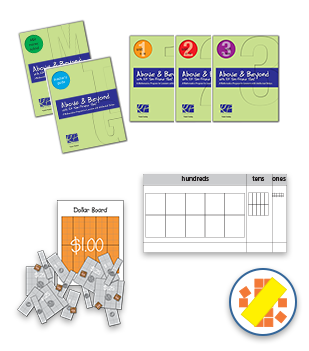 Game: An original, standards-based game affords students the opportunity to apply their learning in an informal and entertaining setting. 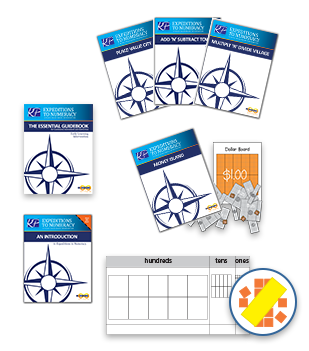 Activity sheets and problem-solving tasks are available as downloads. 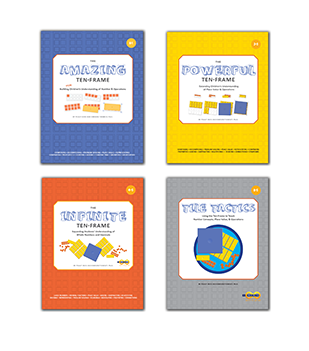 Each book is designed to be used with KP Ten-Frame Tiles and should be bundled with the appropriate quantity of tiles.